The Anew Platinum skin care collection is a great advanced anti-aging treatment. 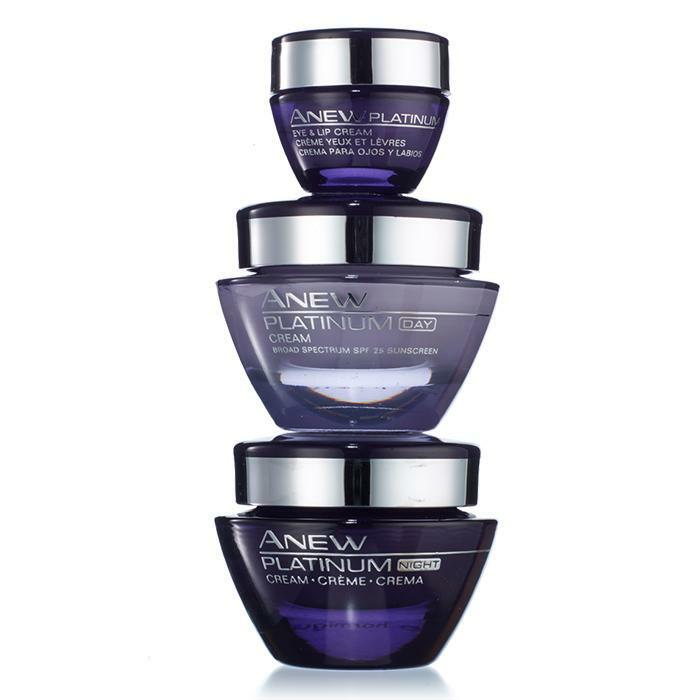 For Avon skin care over 60 the Avon Anew Platinum regimen is great! Many women choose this line for age 50 and above as well. The Anew Platinum Day Cream visibly lifts sagging jawline and deep facial wrinkles. It gives back definition. Use Avon skin care moisturizer every morning after cleansing and applying an Anew Clinical treatment. To protect your skin from the sun's rays it has SPF of 25. The Avon Platinum Night Cream is used in the evening after cleansing your skin and applying an Avon Clinical treatment. It visibly firms neck and smooths the look of horizontal neck lines. The Avon Platinum Eye and Lip Cream helps women who have deep wrinkles around their eyes and lips. It helps when crows feet have crows feet and skin is thinning and saggy. Use applicator to keep your skin oils out of the jar. Use metal tip to apply eye cream above and below eyes. Use flat tip to apply cream around lips to help with lines. The Anew Platinum Cleanser is a creamy cleanser that works perfect with this regimen. Cleanse your face to remove all impurities in the morning and evening. The Anew Ultimate Skin Care Collection improves the look of multiple signs of aging with over 10 visible results. It is formulated with celluvive complex that helps diminish aging skin damage on the skin's surface. 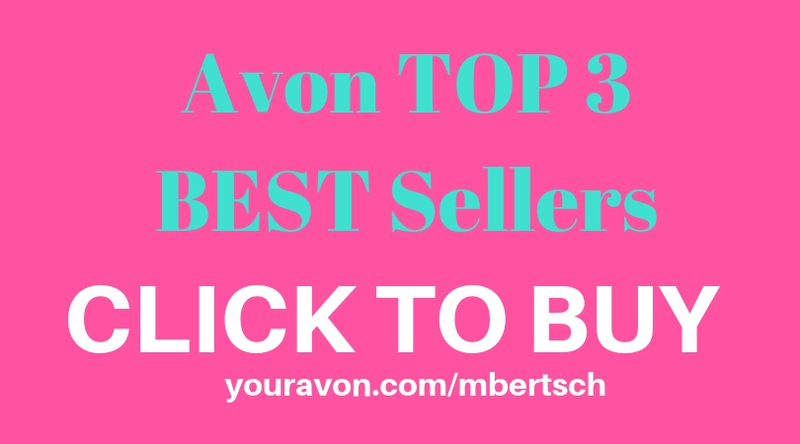 The Avon Anew Ultimate is Avon's top selling anti-aging skin care treatment. 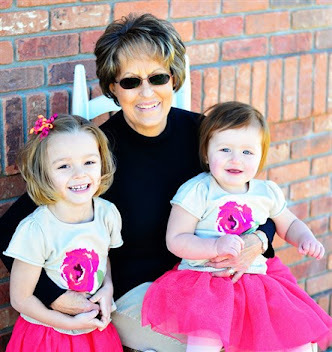 The Ultimate regimen is a great choice for Avon skin care over 60. 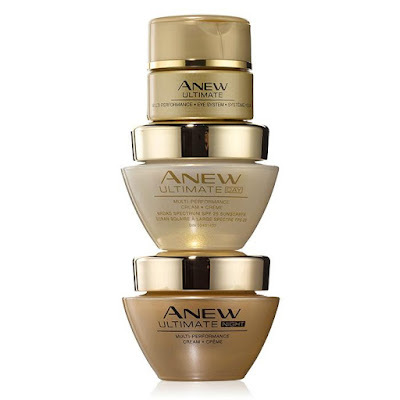 The Avon Anew Ultimate Day Cream diminishes and improves deep wrinkles and age spots. Smoothes skin texture and improves skin tone. 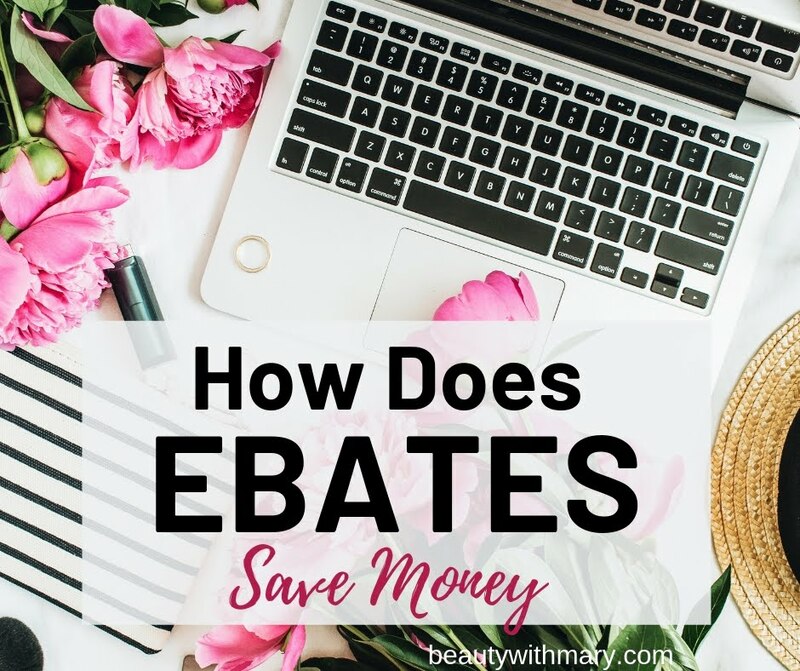 Lighter formula, and softer scent. 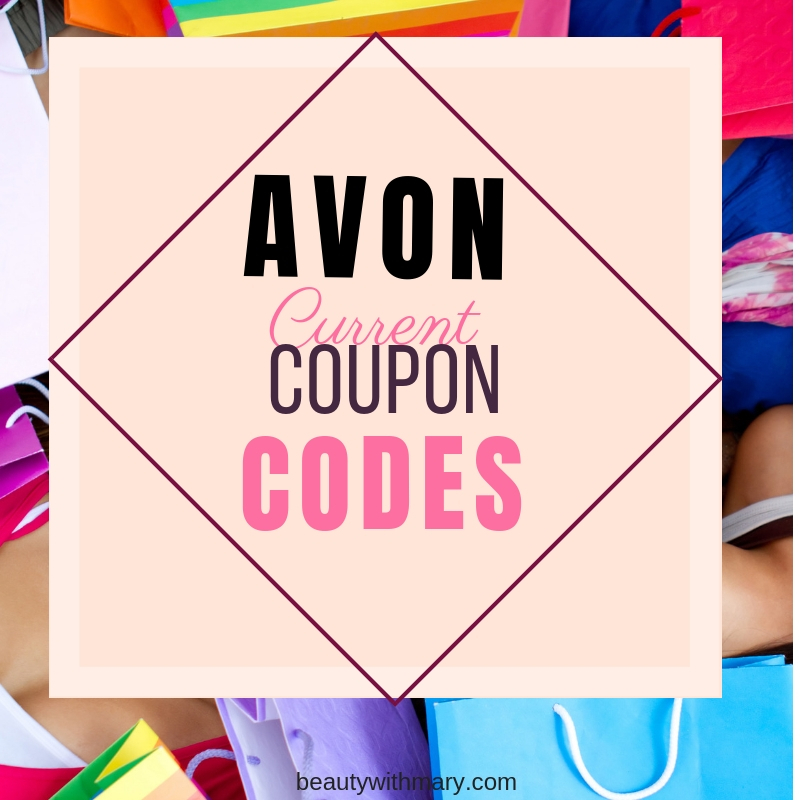 Use this Avon skin care moisturizer every morning after cleansing. It has a SPF 25 to protect your skin the the sun's harmful rays. The Avon Anew Ultimate Night Cream is used in the evening after cleansing your face. Use this moisturizer if your concern is the loss of firmness and having deep wrinkles. The Anew Ultimate Eye System helps women with dark circles, crow's feet and anti-aging concerns. Apply the cream in the jar with your ring finger above and below your eyes every morning and evening. In the lid there is an elixir that helps with circulation and bags. Use this elixir under the eyes only in the evening. The Avon Anew Ultimate Cleanser is a creamy cleanser that helps hydrate your skin. Using a good cleanser is a very important step in having a youthful looking complexion. Cleanse your face in the AM and PM for best results. 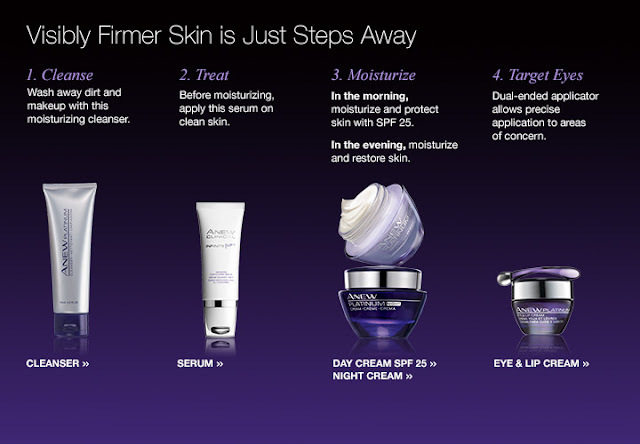 If you are still unsure which Avon skin care over 60 regimen is right for you, consult the Avon Skincare Advisor. 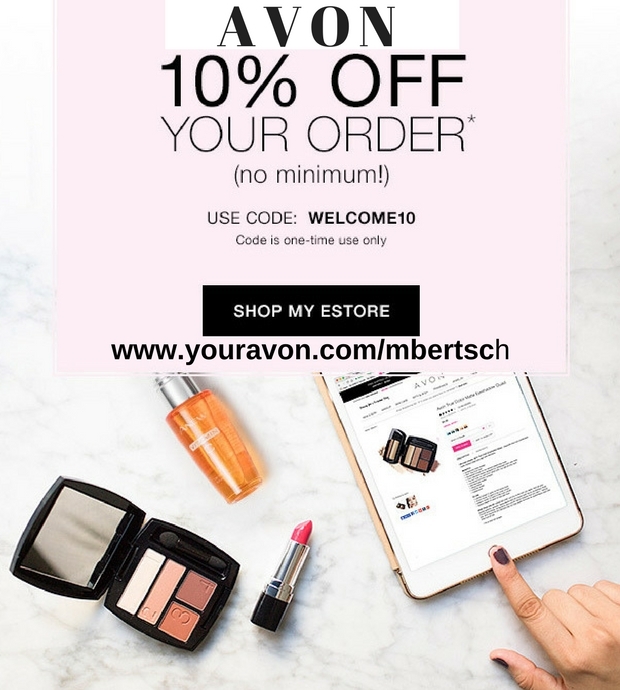 When you answer the skin type questions, Avon will suggest the right solution to your skin's unique needs.